Flat feet are a common problem. According to the Mayo Clinic, it occurs when the arches on the inside of the feet are flattened either because they never developed in childhood, due to injury, or the tendons on the inside of the ankle that support the arch wears out over time. Many people live life normally without pain but others can experience problems including foot pain concentrated in the heel or arch areas. For any flat footed person who enjoys running, finding the right shoe to provide the support and control necessary can be difficult. Flat feet often tend to over pronate, or roll inward too much, causing overuse injuries. According to Runner’s World, people with flat feet need shoes with motion-control and stability along with firm midsoles and medial post. 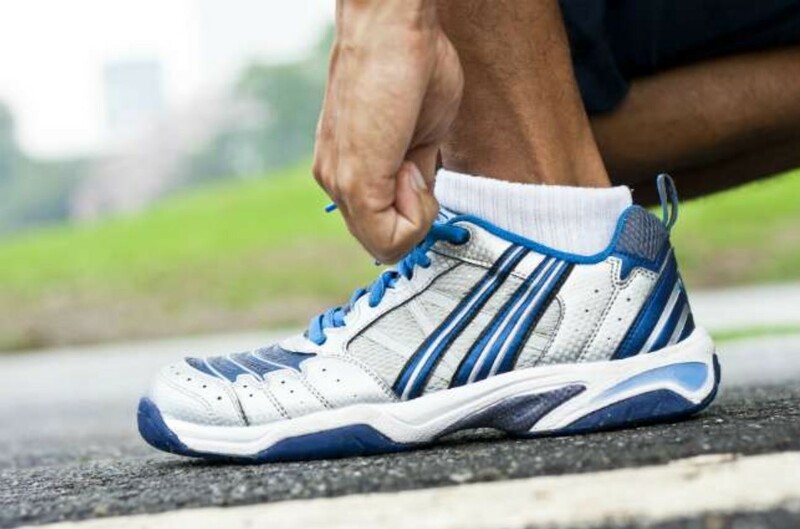 Further, the arch of the foot functions as a shock absorber so the structure of the shoe should help with this absorption for runners with flat feet. Still, every runner must find what works best for him or her so here is a run down (pun intended) on the best running shoes for flat feet in 2018. The Flywire cables and TPU heel counter help the fit and feel of this LunarGlide 7 in the heel and midfoot by support each area with a snug fit. The Flyknit and seamless construction provide enhanced comfort and support for runners with flat feet without limiting movement. One customer review on Amazon stated the Flyknit and mesh upper lock the foot down and provides very good support which is necessary to address the issues associated with flat feet. In its 21st year, the Kayano 21 has had time to perfect itself into one of the best running shoes for anyone but is definitely among the best running shoes for flat feet in men. The Fluidride bounce back cushioning contours to each foot providing comfort regardless of how the gait changes from step-to-step. 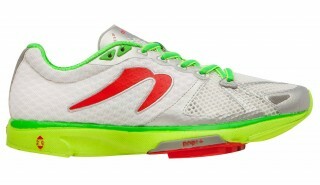 The FluidFit multi-directional upper allows natural movements and breathability. The midsole Dynamic Support platform adjusts to each runner’s step and has a rear foot wedge to hold the heel firmly but comfortable in place. 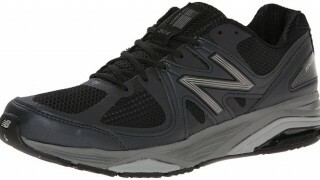 The breathable mesh lining and mesh/molded synthetic upper provide lightweight comfort, cushioning and stability. Every step is energized by the boostTM’s energy returning midsole and the sock-like fit improves the strong arch support of this shoe. Yet the main benefit for runners with flat feet is the Torsion® System technology, arch support that enable the forefoot and rear foot to move independently without overstressing the midfoot. 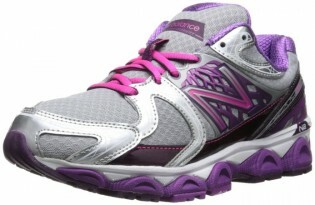 The system also offers high amounts of overall support, lateral support and stability. 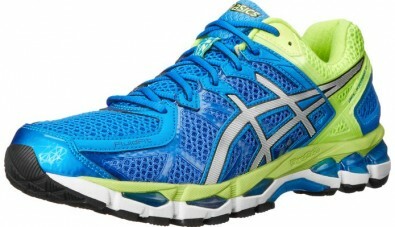 This is a solid option among the best running shoes for flat feet. The Action/Reaction technology in the midfoot provides a trampoline-like bounce that improves energy conservation while running. The metatarsal stretch panels in the upper allow your foot to move more comfortably and naturally. The outsole is abrasion-resistant so the shoe lasts longer and high rebound EVA enables even more energy conservation as well as high shock absorption. The P.O.P.1 platform gives this lightweight shoe a power packed design with open chambers for great responsiveness. 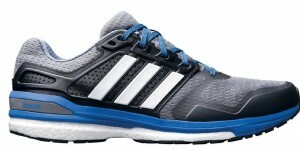 A definite choice for any list of the best running shoes for flat feet for men. The balanced Rollbar technology provides support for both lateral and medial rear foot stability which is needed when looking for the best running shoe for flat feet. The shoe is built with over pronation features such as the no-sew material application, polyurethane insert, mesh upper and blown rubber outsole. These shoes are made with runners that need motional control while on various terrains in mind. The ComforDry X-40 sockliner paired with the Guidance Trustic System provide both comfort and efficiency for the flat footed over pronators. The FluidFit upper helps avoid blisters while the FluidRide midsole and the GEL-cushioning system in the rearfoot and forefoot provide an even more comfortable run. The supportive heel-clutching system escalates the support as well as stability for this best running shoe for flat feet for women. Additionally, ASICS created a lower density top layer for the midsole which enable female runners to benefit extensively from the midsole compression and the 3mm additional height relieves Achilles tension for female runners. 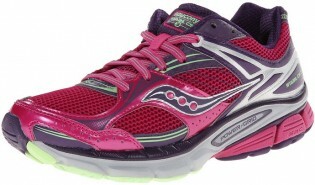 Among the most respected brand of running shoes, Saucony combines stability and flexibility together in the Guide 8. The PowerGrid full-length cushioning give comfort to the entire foot while the SRC crash pad maximizes shock absorption upon impact. Flex grooves provide stability and ensuring comfortable, responsive movement. Over pronators praise the shoe’s support and comfort. One reviewer says she cried after trying them on due to the comfort they provided. 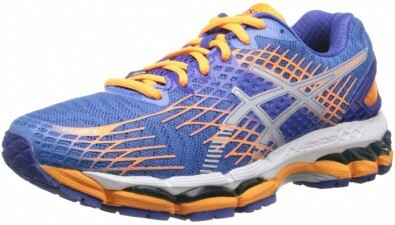 The Kayano 21 is build for over pronators, which is common in flat footed people. 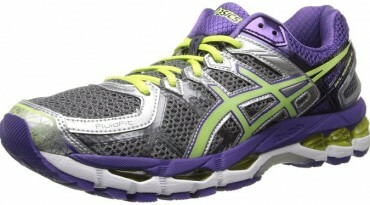 The FluidRide cushioning and FluidFit upper, which allows multi-directional stretching, is just the beginning. The heel clutching system provides stability without pinching. The Ortholite X-40 sockliner wicks away moisture while improving breathability and keeping the shoe fungus and odor free. The gender specific cushioning enables support where women need it most while the Guidance Line flex grooved sole keeps the foot steady in all terrains. The Rearfoot and Forefoot Gel cushioning produces a snug fit full of the support any shoe on the best running shoe for flat feet list needs. 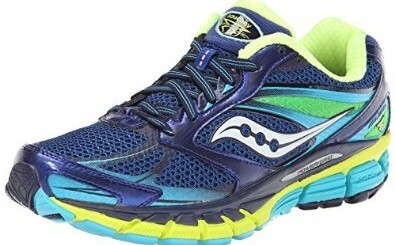 Again, a shoe made for flat footed over pronators. From the lighter design to the Support Frame Heel counter to the ComfortLite Sockliner, runners in this shoe have extreme support and control. The Sauc-fit system midfoot produces support around the arch and heel while the PowerGrid technology throughout the sole cushions the foot for gentle movement. The Support Frame Heel locks the back of the foot in place during impact. The ComfortLite Sockliner and HydraMax collar lining keep the foot dry and cool during runs. The combination of technology in this shoe puts it among the best running shoes for flat feet for women without a doubt. Reviewer of the shoe with flat feet and overpronating issues praise this shoe for the support and comfort. The N2 Cushioning system is a responsive cushioning system that lasts but combine with the Acteva Lite midsole foam, the comfort is outstanding. The arches receive additional support from the T-Beam made of a flexible but light TPU shank. The Stabilicore, which is a stiff thermoplastic unit, runs from mid-foot to heel provides the stability needed for flat footed women. The ABZORD crash pad provides shock absorption while the mesh upper and Ortholite Sockliner keep the foot dry and cool during any distance run.